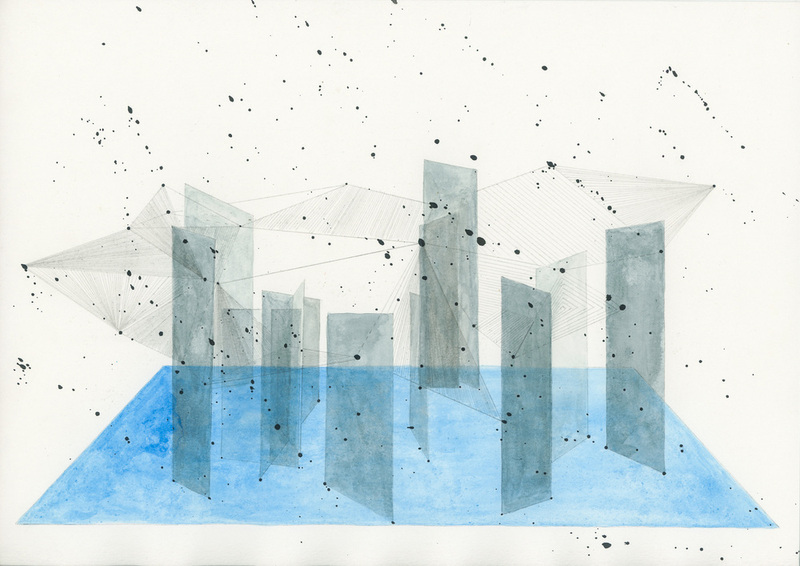 From microscopic bacteria to flocks of birds, school of fish, or groups of people, this body of work examines order in collective behaviour and the power it creates through a series of drawing and video work. 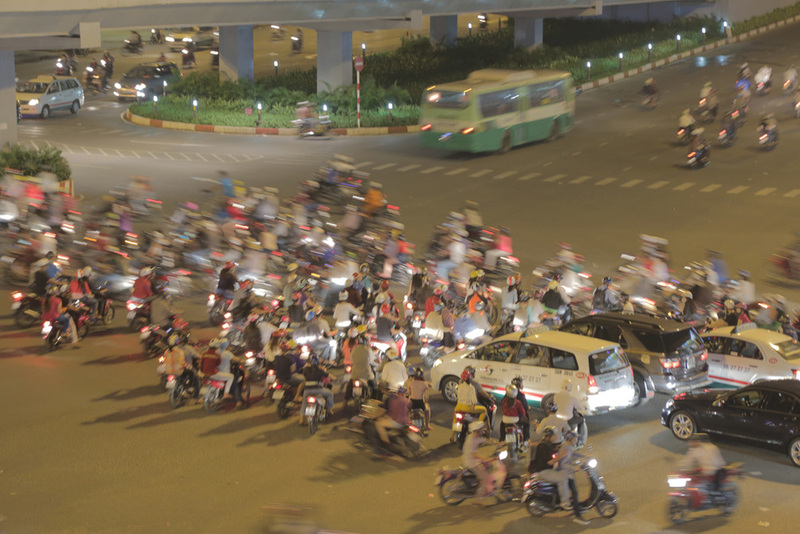 At a junction without a traffic light, bikers in Vietnam wait until their number grows and at the right moment, unprompted by any one specific leader, they move together, creating a pathway that cuts across the street. Instinctively, as social creatures, we understand the power in numbers. In nature, individuals responding to different needs and situations become unified groups in a more complex and magnificent manner, creating spectacular swarm movements while avoiding collision. Our ability to subtly engage with our surroundings can create both order from chaos, as well as mob panic, or conformist sheep-like behaviour. In Vietnam, where the government exerts tight top-down control on information and movements, this ability to form order en-mass without centralized control is particularly interesting to me. Drawing from real-life observation and science researches, this body of work examines these powerful collective movements and moments of right if-then situations when order emerges and the crowd is propelled forward.